Hours Wednesdays through Fridays - 10 am to 4:30 pm. 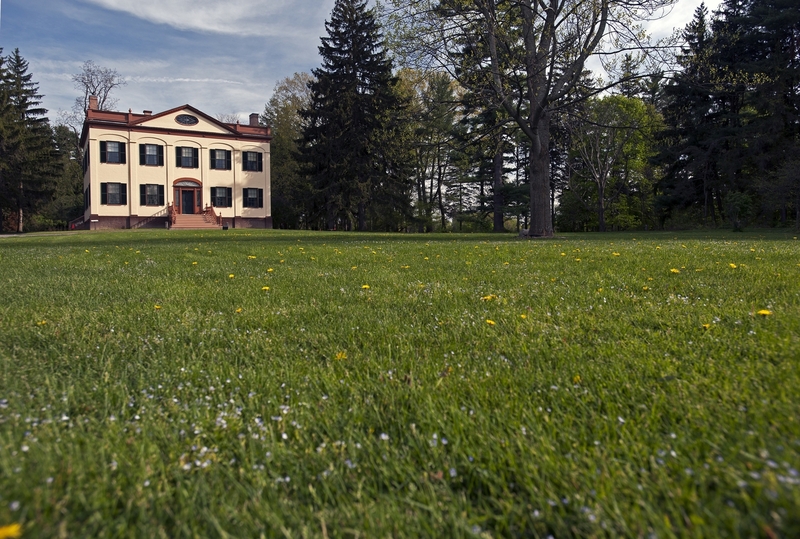 Grounds open year round from dawn to dusk. 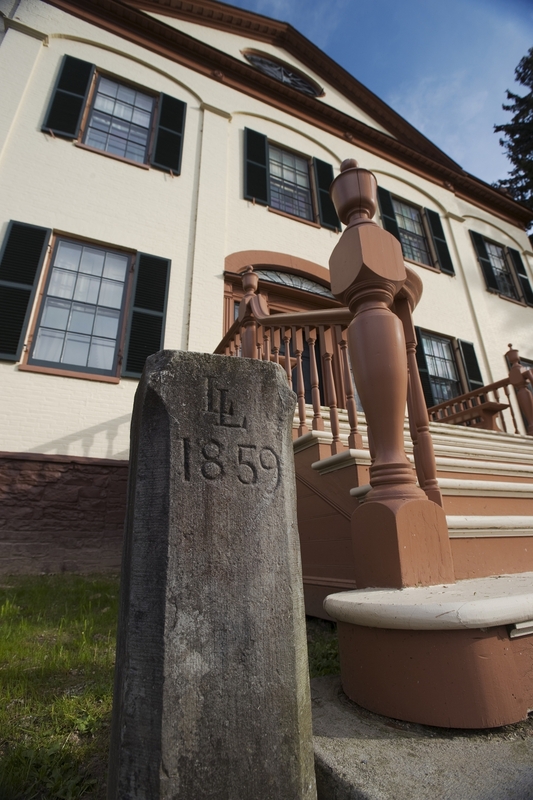 Established in 1807 as the neoclassical home of John Lincklaen, Holland Land Company agent and founder of the village of Cazenovia, Lorenzo was continuously occupied by the Lincklaen/Ledyard family until the property was conveyed to New York in 1968. 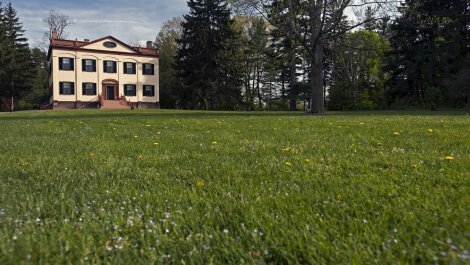 The property (including Mansion period rooms, a visitor center, gift shop, formal gardens, relocated one-room schoolhouse, Dark Aisle arboretum and extensive research archives is administered by the NYS Office of Parks, Recreation and Historic Preservation, Central Region. Sites Dates Hours: Wednesdays through Fridays - 10 am to 4:30 pm. 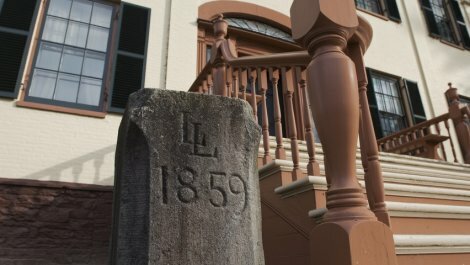 Grounds open year round from dawn to dusk.